Prince postponed indefinitely his Oct. 15 concert in Helsinki, Finland, one of nine shows on his overseas itinerary this fall. Tickets were supposed to go on sale Oct. 1 but organizers pulled the plug, saying construction of Prince’s concert stage was behind schedule. 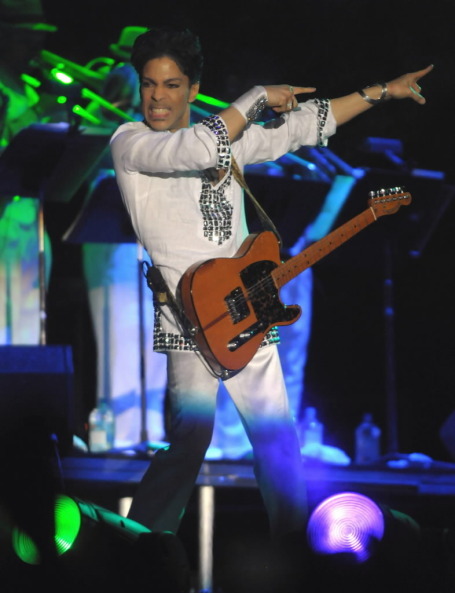 The Minneapolis music icon had reportedly twice before canceled concerts in Finland – both the day before the show. Prince is expected to resume his tour on Oct. 18 in Bergen, Norway, and continue on to Denmark, Belgium, Italy, the United Arab Emirates and the Netherlands. Meanwhile, Prince could catch a Minnesota Wild game in Helsinki, though he might prefer seeing his once-beloved Timberwolves play in Paris.